Home Binary Options Prime Trading Bot Review I Another Crypto Software Scam? Prime Trading Bot Review I Another Crypto Software Scam? 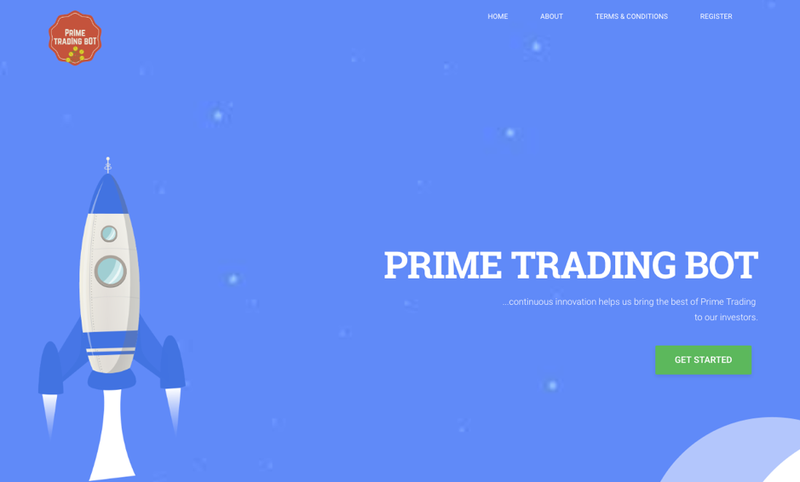 Recently we noticed an interesting new product on the market called Prime Trading Bot. They claim that behind this product is Primetrading, a licensed investment company that is designed to provide services, investment strategies, and various products to their clients. Also, they state on their website that they have 135 investment teams in 30 countries around the world which share the best knowledge in order to generate profitable results. However, Malta Financial Services Authority (MFSA) warned people of this online crypto trading platform scam. Keep reading the whole review below to find exactly what these fraud companies are doing and avoid investing in something similar to this one. What is Prime Trading Bot? 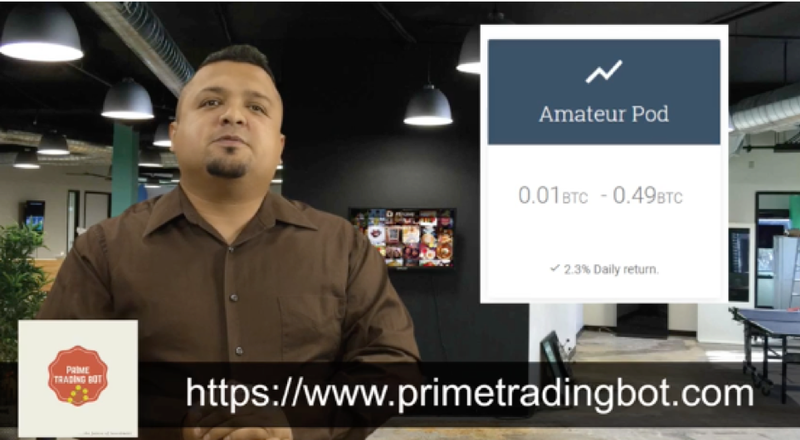 Although we could not find too much information about what is happening in this scam scheme, Prime Trading Bot has a video on their website where you can see more about the product. They are claiming that their mission is to help all these people who have financial problems. Also, they are claiming that Prime Trading Bot along with the team of experts customize financial plans for the investor and helping them to earn money. With the new technology that they have their plan is to help and earn millions for the people that are investing with Prime Trading Bot. The problem with software like this is that there is no guarantee. You can make a mistake and invest in something like this which can enhance your financial problems instead of solving them. The actual founder of this software is also unknown. We tried to contact their support team several times through the chat but there was no answer. However, on their website, they claim that their office address is in Valletta, Malta which is denied by MFSA. Also, all the investment contracts are set up in Bitcoins which means that traders need to invest their money in this cryptocurrency. All these information is telling us that this is really shadow business and traders should think twice about it. Why Should I Stay Away From Prime Trading Bot? Active Management – In this category, they enter their goal and explain high active shares which cannot be checked anywhere. Security Focus – Individual securities in both stocks and bonds are promised with strong returns over the time which also cannot be checked. Fundamental – Pricing valuation and profitability management are only one of the features that they want to provide to their clients. Long-term Perspective – This is how they say; a fundamental value and most important part while trading with Prime Trading Bot. Long-time potential needs to be done because short one is exhausted pretty quick. As a result of these statements, there may also be reviews that encourage you to take advantage of this offer and invest a lot of money into something unreliable and very shady. Often, these claims of cryptocurrencies come as a source of wealth, and in this case, it is certainly not accurate information. Prime Trading Bot is a scam and it is blacklisted on our website. This fake trading platform promises easy money and the whole process is marginalized by trading bitcoins which are really unethical. A lot of people are making money by promoting software similar to this by creating fake reports and reviews about scam products like this one. Lastly, we want to warn our readers to choose wisely and check the software they want to trade with. As always, you should be really careful when investing your money. $500 Cash Club Scam – Don’t Trust It!